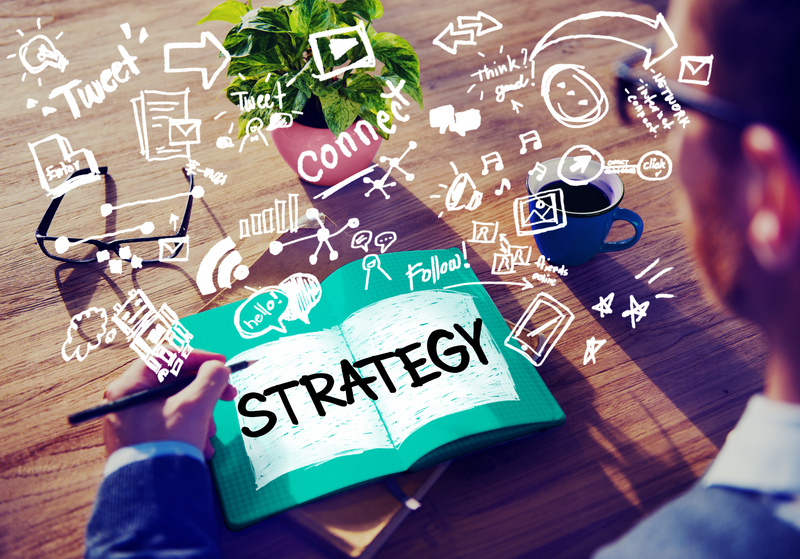 Having an effective social media strategy can make all the difference for your bottom line. More and more, consumers are switching their attention to major social media platforms so you’d be crazy if you didn’t shift your advertising dollars accordingly. However, with the growing popularity of outsourced social media management, many business owners are making the mistake of taking on a “click-the-box” social media strategy. Once these task are completed you can check the box on your checklist. However, for other aspects of business you can’t simply check the box to see results. For example, sales is not just about calling 100 people per day and reading the same script over and over – There are several dynamics in play to close a deal. Having a Click the Box Strategy is equivalent to going to every networking event and only having a one way conversation – simply shove your business card in their face and move on. Social media is called ‘social’ media for a reason – so you can be social. Having a one way form of communication on your page isn’t enough to be competitive on any platform. If you’re afraid of commitment then don’t worry – it’s not that type of engagement. Engaging with your current or potential customers on social media is crucial. Whatever industry you’re in chances are there are people talking about your company (good or bad). Having a real time conversation online is a great way to get feedback as well as start a conversation about your product. Whether you’re trying to promote a product or a service, gearing your post to be more interactive is a great way to spice up your social media strategy. Chances are you use social media for the content and not for scrolling through post after post of sponsored advertisement – so why would you only promote your product on social media as if its a 30 second television ad? To get customer’s attention you need to respect the platform and learn how to blend-in. Try creating content that is informative, creative, humorous or compelling to catch consumer’s attention. If your product is solving a problem then try educating your consumer on the problem and how your product can fix that problem. Producing videos or long form written content is a much better way than a stock photo with a sales pitch. If your social media strategy isn’t working then odds are you’re doing it wrong. Keep track of your likes, shares, comments, clicks and views to understand how your social media strategy is performing. If you are just posting because everyone in your industry has a facebook page then you’re using a click-the-box strategy. But if you’re constantly trying to improve your social media strategy then you’re on your way to success.